The third death anniversary of renowned writer and novelist Fatima Surayya Bajia was observed across the country on Sunday. Under different literary organisations, various programs were held in different cities of the country to mark the 3rd death anniversary of the prominent literary figure. Fatima Surayya Bajia was born in Hyderabad Deccan, on September 1, 1930. However, she along with her family migrated to Pakistan in 1947. The famous writer and novelist received multiple awards including Pride of Performance and Hilal-i-Imtiaz. She was also awarded Japan’s highest civil award in recognition of her works. 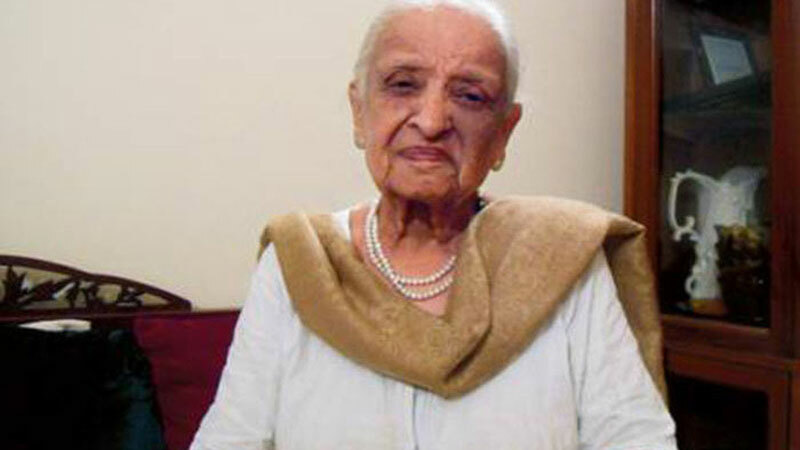 Bajia died on February 10, 2016 in Karachi, at age 85.